Lactare is a potent polyherbal combination, it increases the prolactin hormone level in the lactating mothers, which is responsible for the milk production. Features: Lactare Capsule contains potent herbal ingredients with galactogenic properties. 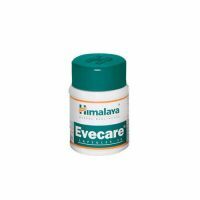 Ingredients : It contains natural blend of ayurvedic herbs such as. Asparagus racemosus is a galactologue which is responsible for the increased production of mother’s milk. 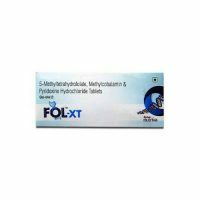 It enhances the lactation in post-partum, and increases the prolactin hormone level in the lactating mothers which is responsible for the milk production. Asparagus racemosus with its estrogenic effect on the female’s mammary glands increases the weight of the mammary tissue and increase the milk yield. 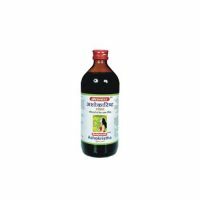 This mothercare product is a wonderful blend of different herbs, an ideal combination which has strong galactogenic properties. 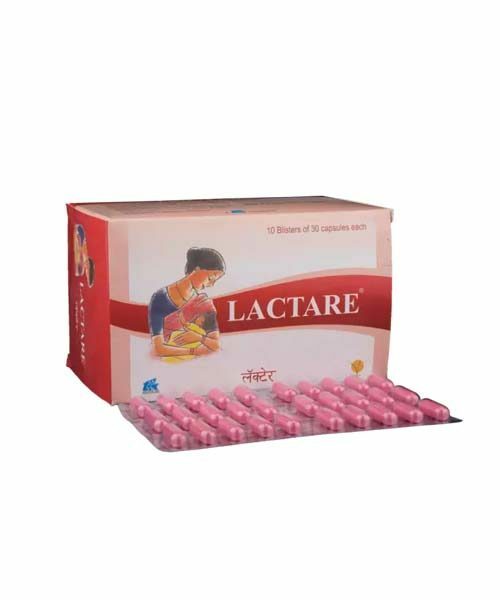 Uses: Lactare capsules are very effective in increasing the production of mother’s milk and hence aids in providing the infant with adequate supply of the nourishing and healthy mother’s milk.